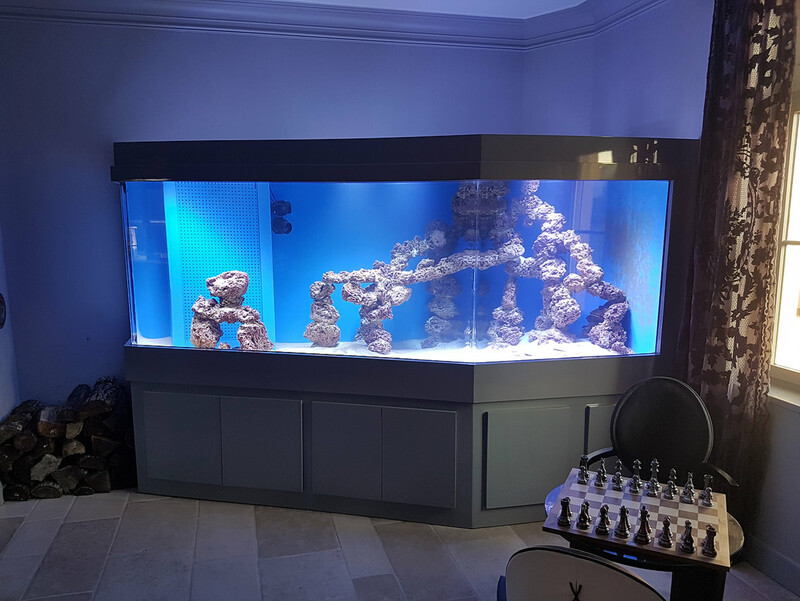 Founded in 1993, Proviviers provides companies with its know-how in the design and manufacturing of tailor-made seafood tanks and aquariums for a decorative and utilitarian use. 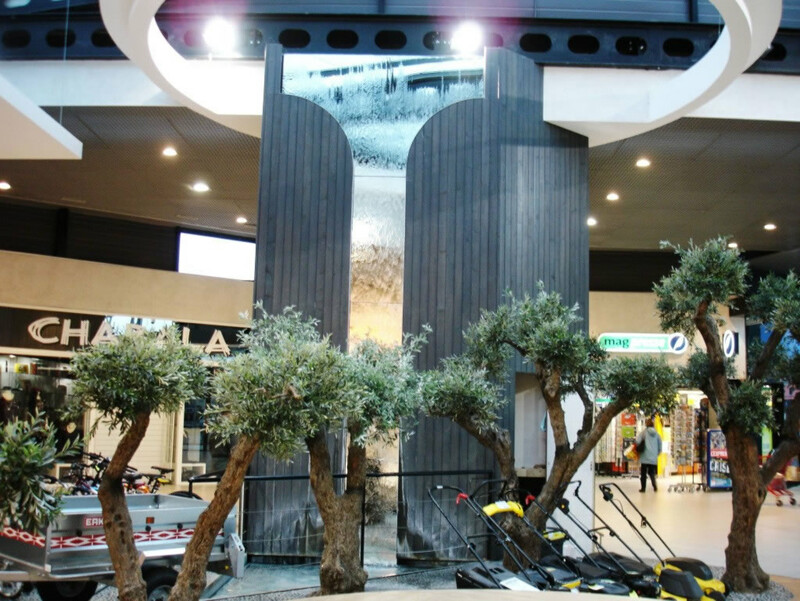 Proviviers offers to realize your seafood tanks and display aquarium, storage or exhibition, walls of water and waterfall basins or even for decorative purposes; complying with the expected shapes and volumes, corresponding to the purpose of your project. 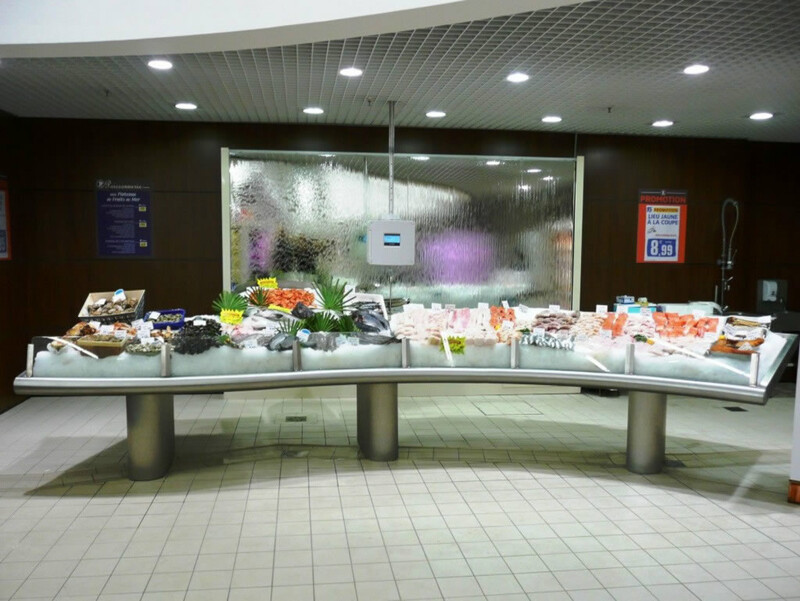 We realize any kind of fishponds, aquarium, refrigerated display for the emphasis of your products (fishes or shellfish products such as fishes, crustaceans, oysters, lobsters, shrimps etc. ...) or for storage as fishponds or aquariums or ponds (for crabs, lobsters, etc. 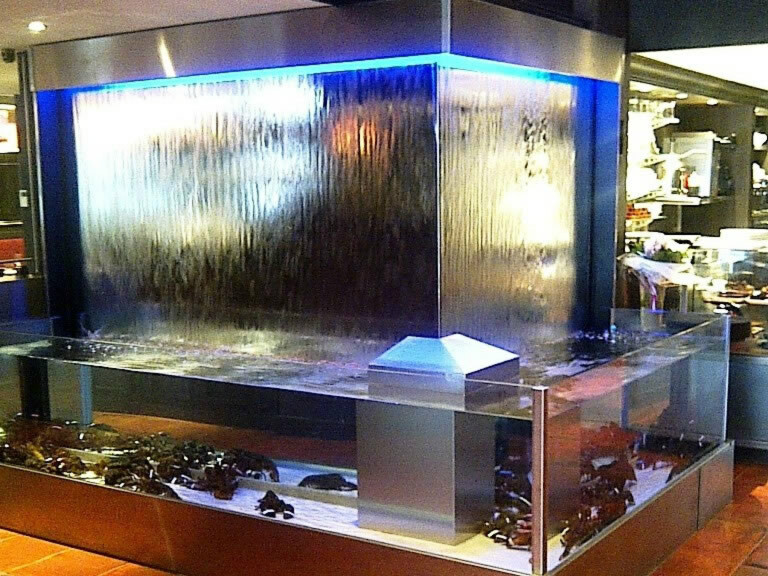 ...) for large retailers but also for specialty businesses (fishmongers, oyster farmers) or for the decoration or atmosphere of your establishment. 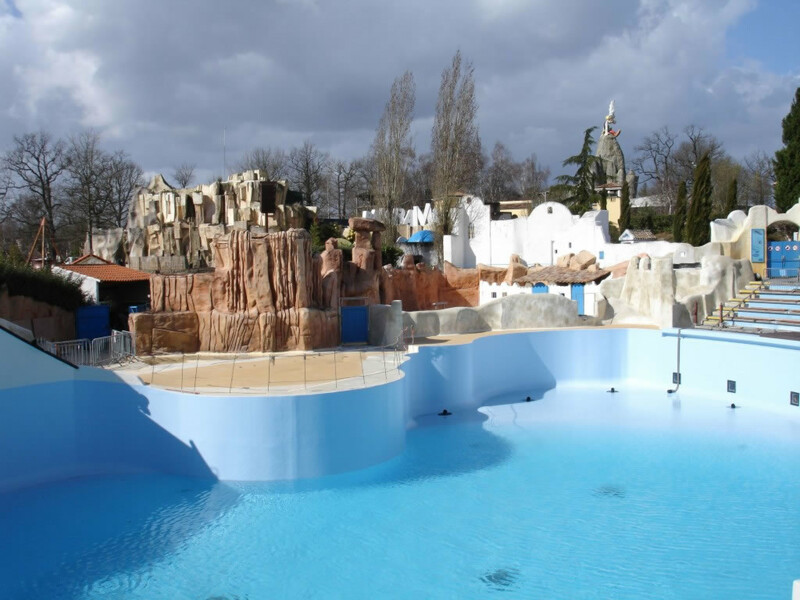 We are specialized in the customization of very large volumes, such as ponds for marine park, museum, public space. Our experience in this field makes Proviviers a market leader with many references! You wish to receive a quote or simply to obtain information about our activity and our services. In order for us to contact you as soon as possible, please fill in the form.